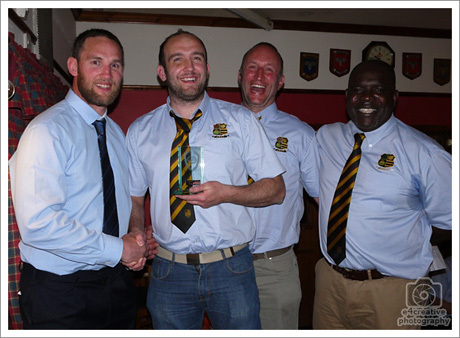 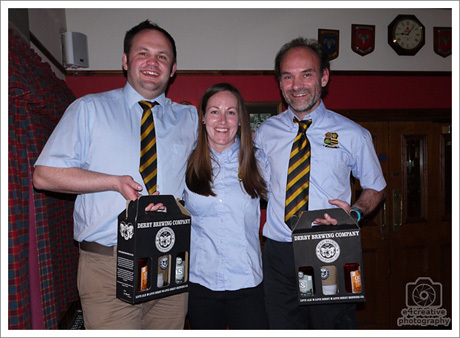 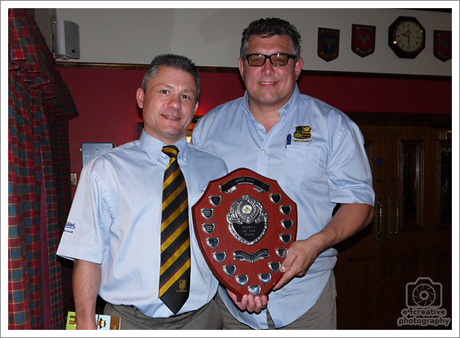 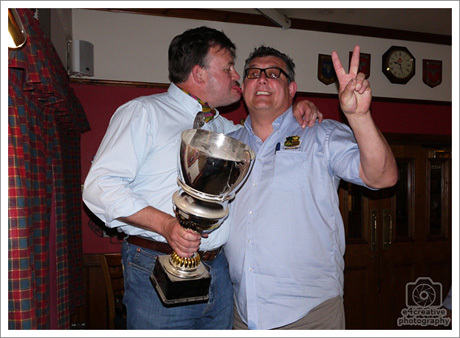 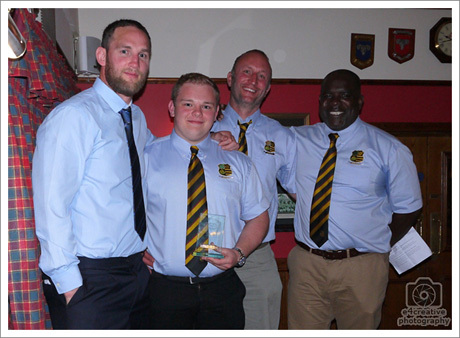 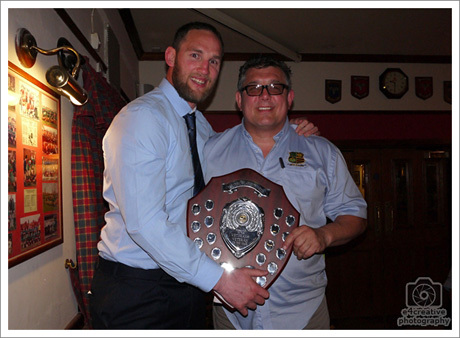 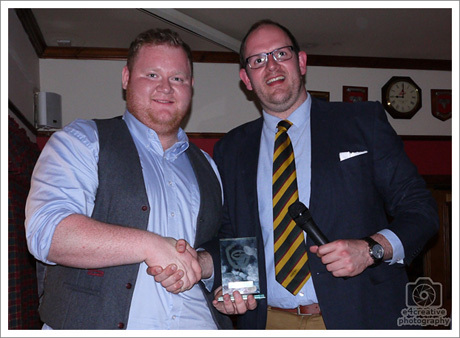 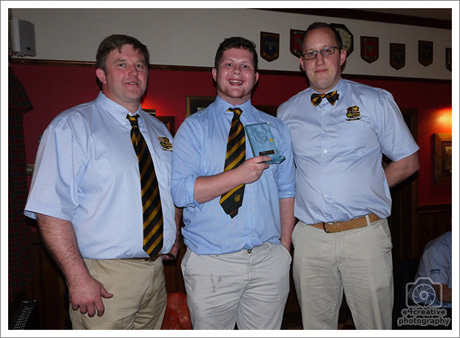 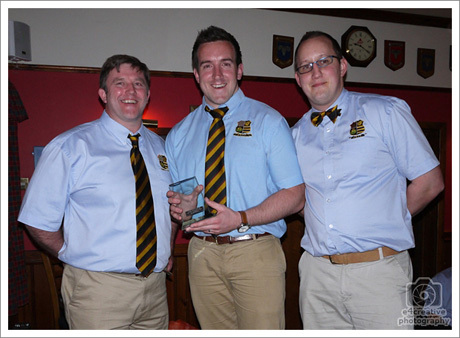 Derby RFC’s Senior Player Presentation Awards for the 2014/15 season took place at the Club on the 24th April 2015. 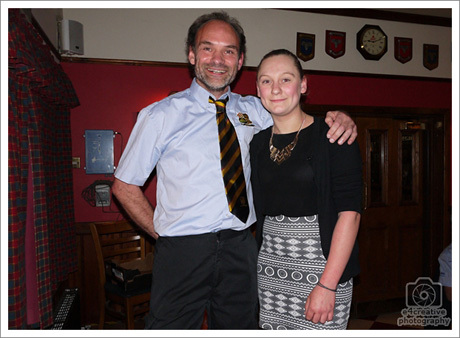 Attendees included the 1st XV, 2nd XV, 3rd XV, Ladies XV, Vets XV and Guest Speaker Craig Newby. 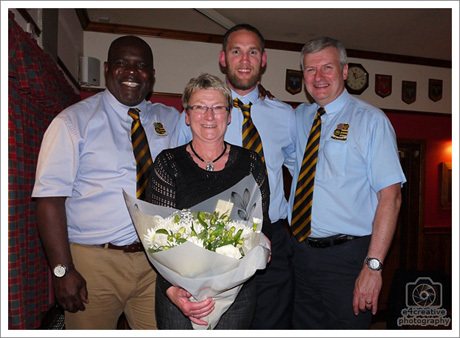 Jane Moore for her continuous support and co-ordination of the ‘Gate’ on 1st XV match days. 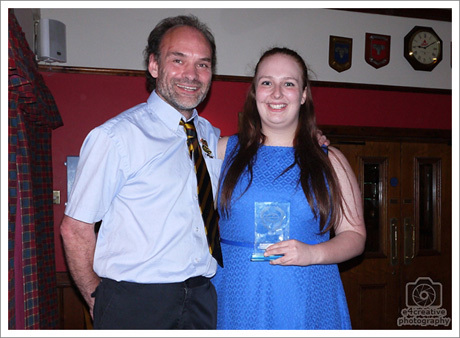 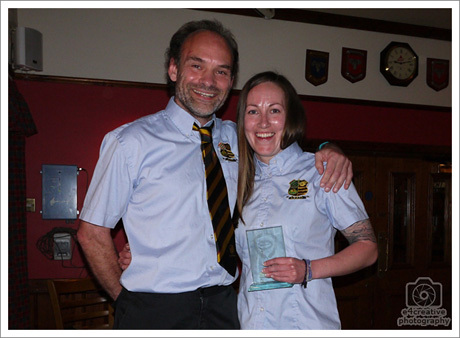 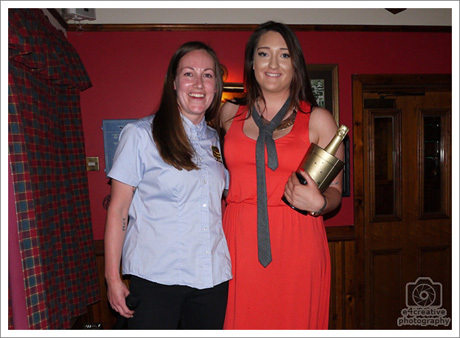 Amy Jepson who despite being injured for most of the season was at every Ladies XV game and was arguably one of the most committed players in the Club. 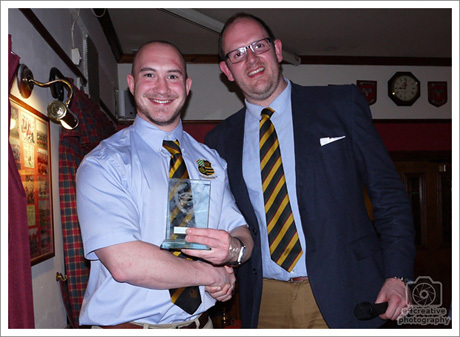 Alec Jardine & Steve Giller for all of their work and support to the Ladies XV. 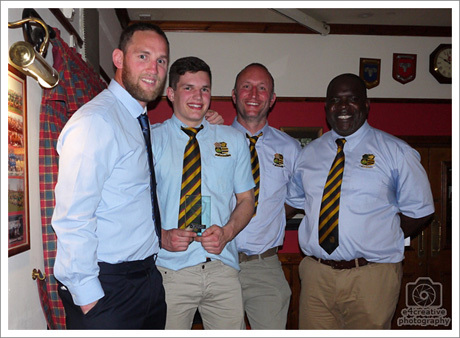 *Ellis Szrejder could not be at the Awards Dinner so Ollie George collected the 2nd XV Players’ Player award on behalf of Ellis.